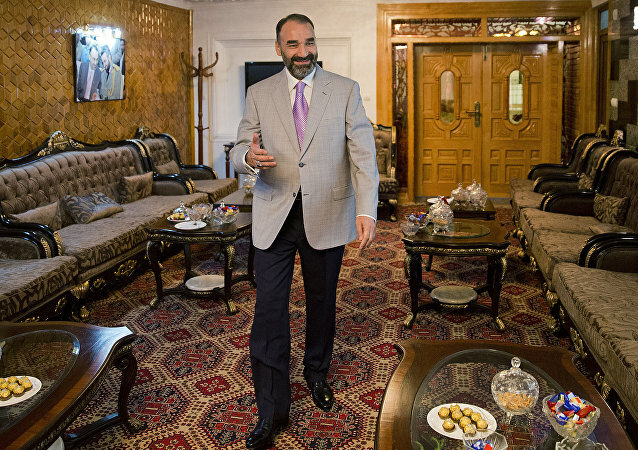 The governor of the northern Afghanistan province of Balkh, one of the nation’s most powerful politicians is refusing to step down, even though the nation’s president, Ashraf Ghani, fired him earlier this month. 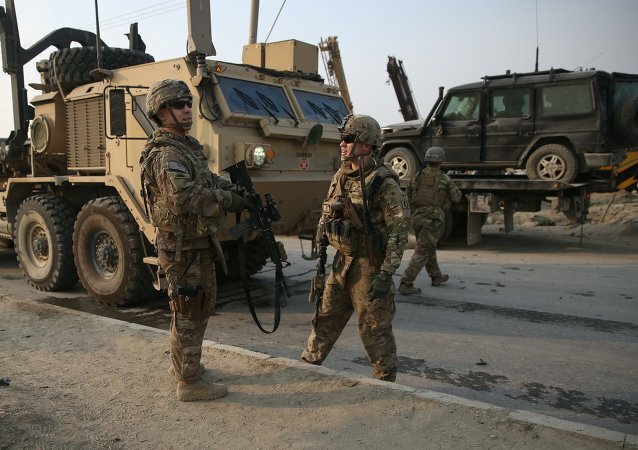 With the US combat mission in Afghanistan officially over, the Obama administration has promised a slow removal of troops from the region. The pace of that withdrawal has been altered before, and the White House may slow the exit plan even more.